Washington hyped up the so-called South China Sea "militarization" regardless of the facts and used it as an excuse to disinvite China from the RIMPAC-2018 multilateral military exercise on May 23, local time. 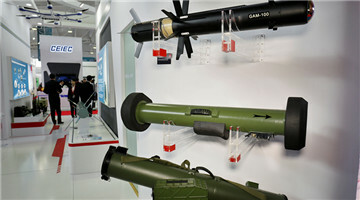 A spokesperson of the Chinese Ministry of National Defense (MND) said the decision was not at all constructive. Closing the door to communication is never good for enhancing mutual trust and cooperation between the Chinese and American militaries. Disinviting China from the RIMPAC-2018 joint military exercise shows Washington going back on its words and impairing its credit, and the reason it cites is groundless and ridiculous. First of all, China’s carrying out island and reef construction in the South China Sea is within its sovereign rights and the US is in no position to point fingers. The South China Sea Islands are China's inherent territory. 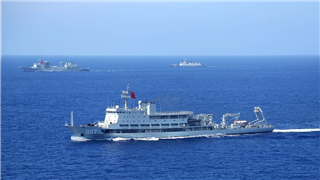 China's sovereignty and relevant assertions in the South China Sea, which are fully supported by historical and legal evidences, have been formed over a long history and have been upheld by all Chinese governments. 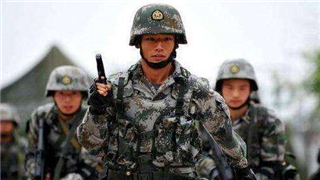 China's deploying necessary defense facilities and conducting normal military training on its own territory are an exercise of its right of self-defense and self-protection endowed by international law to all sovereign states. It is necessary for safeguarding China's sovereign security and regional peace and stability and has nothing to do with "militarization". It is the same as the US' deploying military facilities in Guam and Hawaii. The American deployments are of a much larger scale than China's. 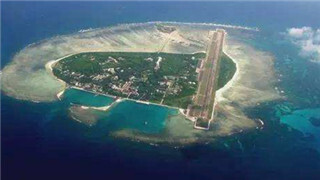 Second, China's island and reef construction in the South China Sea is mostly to serve civilian needs. 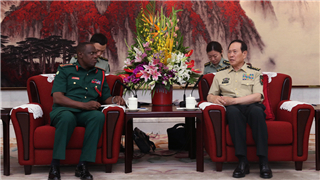 It is necessary for performing China's international responsibilities and obligations. In recent years, China has carried out necessary construction on the South China Sea islands and reefs in order to improve relevant functions, better the working and living conditions for the people stationed there, and better perform its international responsibilities and obligations in search and aid on the sea, disaster mitigation, meteorological observation, environmental protection, navigational safety, fishing production and oceanic research as a member of the International Maritime Organization and a sovereign state of islands and reefs in the South China Sea. The five large multi-function lighthouses that the Chinese government has built since 2015 on some features of the Nansha Islands have been put into use successively and have significantly enhanced ships' safety. This is an illustration of China's performance of its international responsibilities and obligations. Third, China's island and reef construction in the South China Sea doesn't target any other country and won't affect in any way the navigational and overflight freedom of other countries in the South China Sea according to international law. 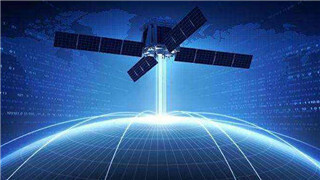 As the largest trader in the world and the largest country by the South China Sea, China attaches more importance to navigational freedom than others, and it respects and supports the navigational and overflight freedom of other countries in the sea according to international law. Navigational freedom in the South China Sea is never an issue. As a matter of fact, the US is the source of "militarization" in the South China Sea. For a long time the US has intensified military deployments in the region, blatantly flexed its muscles, and dispatched military aircraft to carry out so-called "operations of navigational freedom" in waters and air space off China's islands and reefs in the South China Sea. 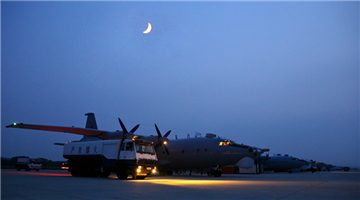 It has organized joint military exercises in the South China Sea with its allies and partner states. It is the biggest external factor that causes the turmoil in the South China Sea and the source of any "militarization". The U.S. must realize that the mil-to-mil exchange between China and the US is mutually beneficial, not a gift bestowed by one party to another. 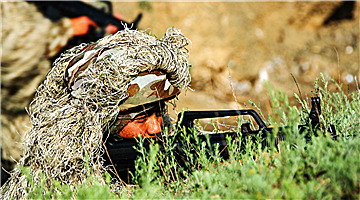 Mil-to-mil exchange between the two sides, including joint exercise, can deepen mutual understanding and mutual trust, prevent misunderstanding and misjudgment, promote cooperation in dealing with common security issues, help maintain regional and world peace and stability, and meet the expectations of the international community. Therefore, the US disinviting China to the RIMPAC-2018 is not constructive in any way. The U.S. should keep in mind the overall situation, give up the Cold War mindset, properly deal with divergences, and try to make mil-to-mil relations a stabilizer for China-US relations. 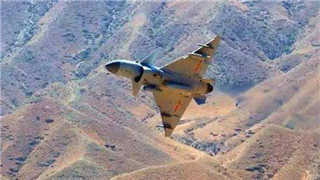 China firmly upholds the peaceful diplomatic policy of independence and a defensive national military policy. It will never develop at the expense of other countries' interests, but it won't give up its legal rights and interests either. Invitation or disinvitation, it won't change China's resolve to play a role in safeguarding the peace and stability in the Asia-Pacific region, much less shake its determination to resolutely defend its sovereignty and security interests. The author is Zhang Junshe, a senior researcher at the Chinese People's Liberation Army (PLA) Naval Military Studies Research Institute. 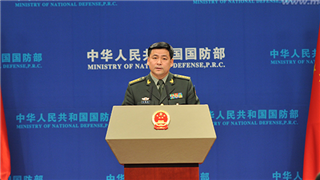 The article is published on the PLA Daily on May 25 and translated from Chinese into English by the China Military online.